A couple of years ago, a card manufacturer decided to give inmates of a county prison the opportunity to send Mother’s day cards, nearly every prisoner took advantage of it, come Father’s day, the card manufacturer decided to offer the same service. Not one card was sent out! 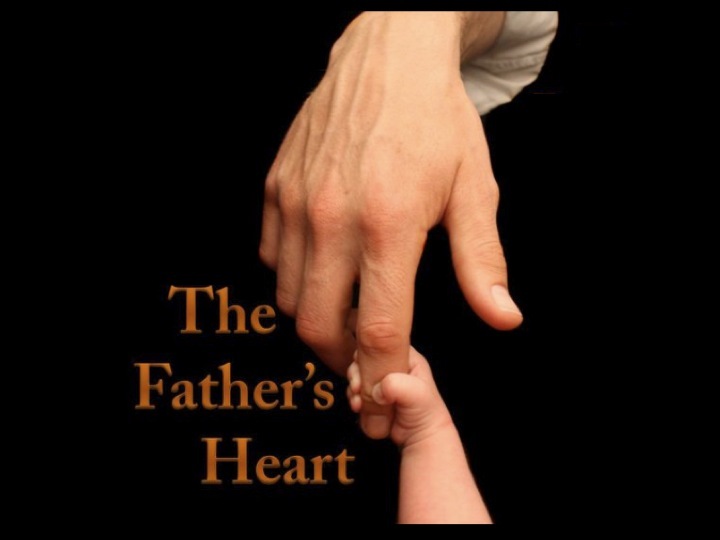 Over the past few years I have been blessed with the opportunity to counsel young men and boys through various challenges, strikingly, the one common thread running through all their lives, is a poor relationship with their fathers’. James Dobson, in “Bringing up Boys” mentions that he has never counselled a homosexual male, that has had a good relationship with his Dad. All of this brings me to the conclusion that the concept of Fathers nowadays, is not one garnishing great praise, nor is the legacies many of them are leaving.